The immortal Charlie Chaplin first appeared as his most recognizable character, The Tramp, in a 32 minute movie which was released 100 years ago today. 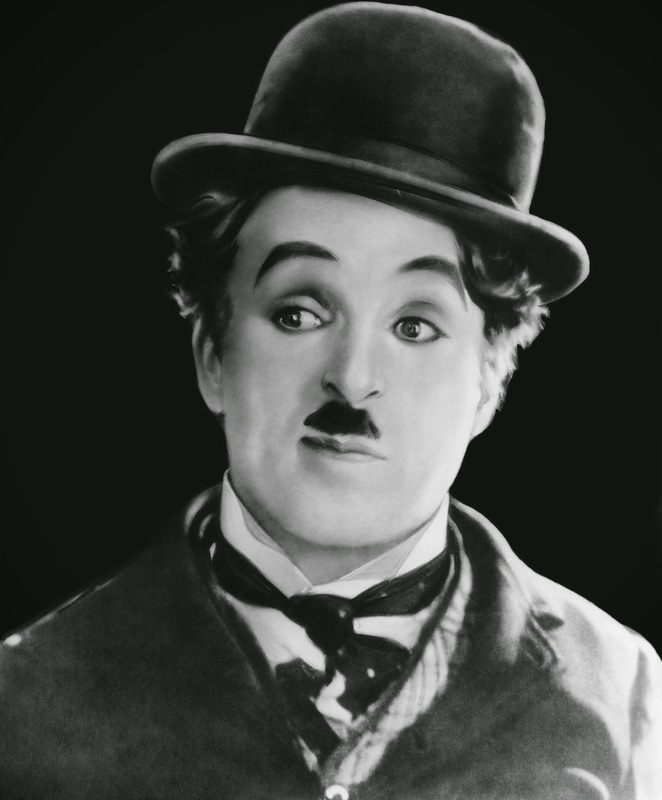 Although Chaplin appeared in this role in some earlier movies, his character was most developed and most recognizable today in this film. Although sound films were in experimental form as early as 1913, it would not be until 1927's The Jazz Singer that "talkies" would take hold in the popular imagination.